Ever thought about riding the Trans-Siberian Railway? Here’s an excellent post from The Travelling Squid on how to get tickets for the Trans-Siberian railway and what they cost. They have more excellent posts with Trans-Siberian tips too. How about traversing Europe by train? Frugal First Class Travel is one of my favourite blogs. 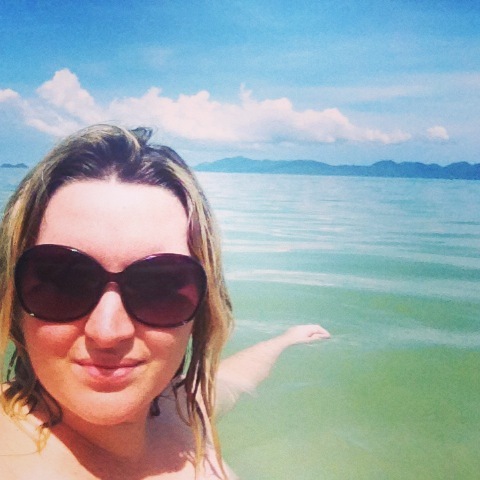 Aussie Jo blogs a lot about doing luxury travel on a minimal budget. Jo produced this great post as a guide to using the Eurail Pass to get around Europe by train. Did you know you can use Priceline for flights? I’ve long been a fan of using Priceline to find cheaper hotel rooms but I recently found out you can use it for flights. Here’s a great post with tips on using Priceline to find cheap flights with some added sneaky tricks for the smartest travellers amongst us.